Наслаждавате ли се на бягането извън пътеките? Няма по-голямо неудобство при бягане, отколкото неприятното облекло. 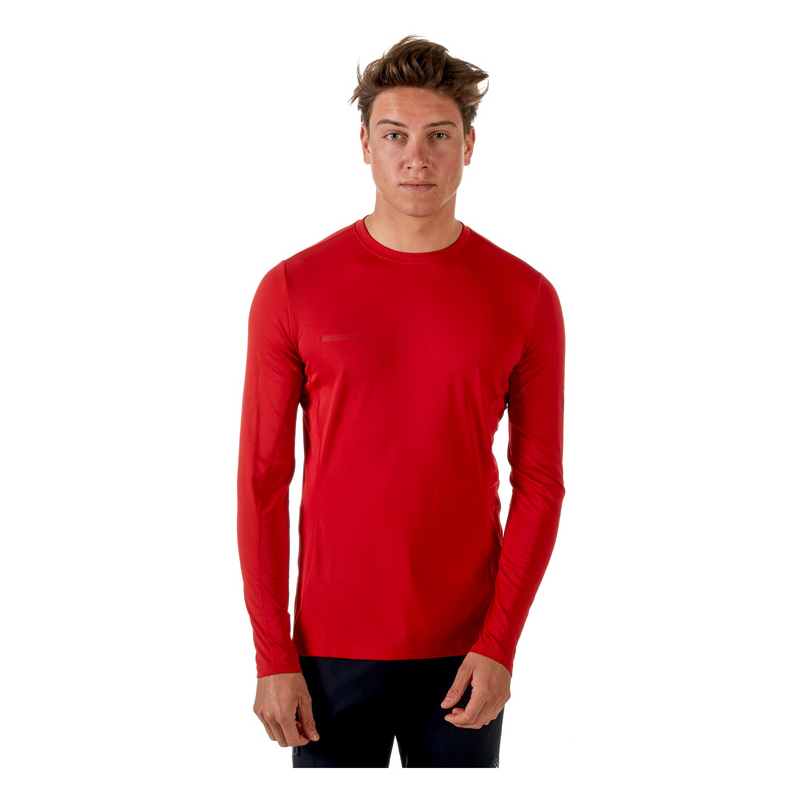 Sertig Longsleeve Men е една умна тениска, съобразена с изискванията на планинските спортове. Удобният, лек материал Polartec Power Dry не тежи почти нищо, за да избегнете допълнително натоварване. Its stretchable material adapts to your movements. An antimicrobial treatment with FreshTech is another very practical feature, as sweating is an inevitable part of sport. FreshTech actively reduces the formation of unpleasant odors. A breathable jacket is recommended for trail running, to allow the moisture produced by your body to be wicked to the outside rather than resulting in chilling or accumulated heat. 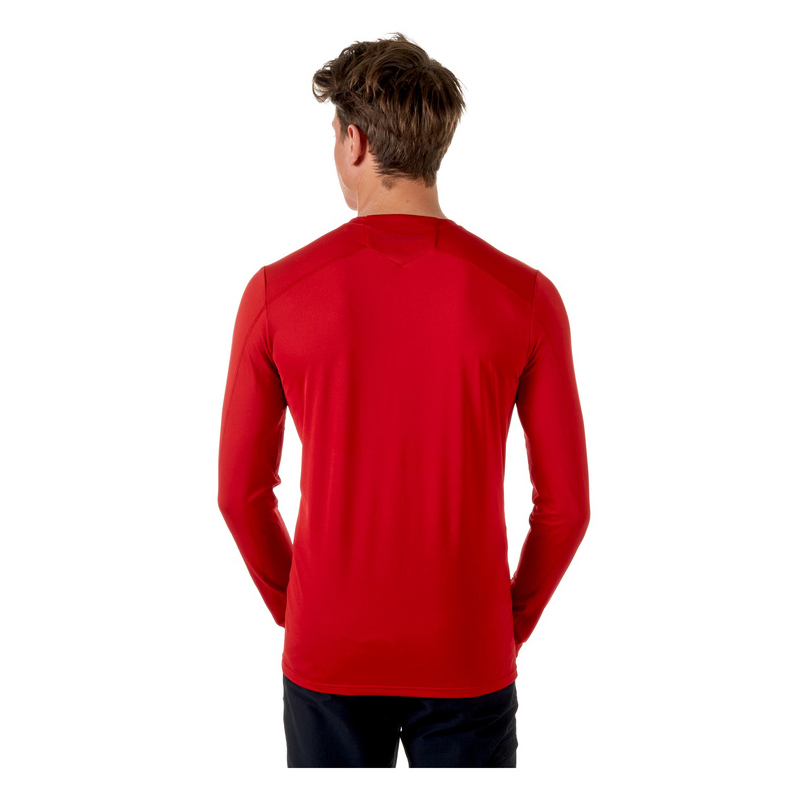 The Sertig Longsleeve Men therefore offers active moisture-wicking. To allow you to perform every movement, the shirt features flatlock seams for extra elasticity and to prevent unpleasant friction. 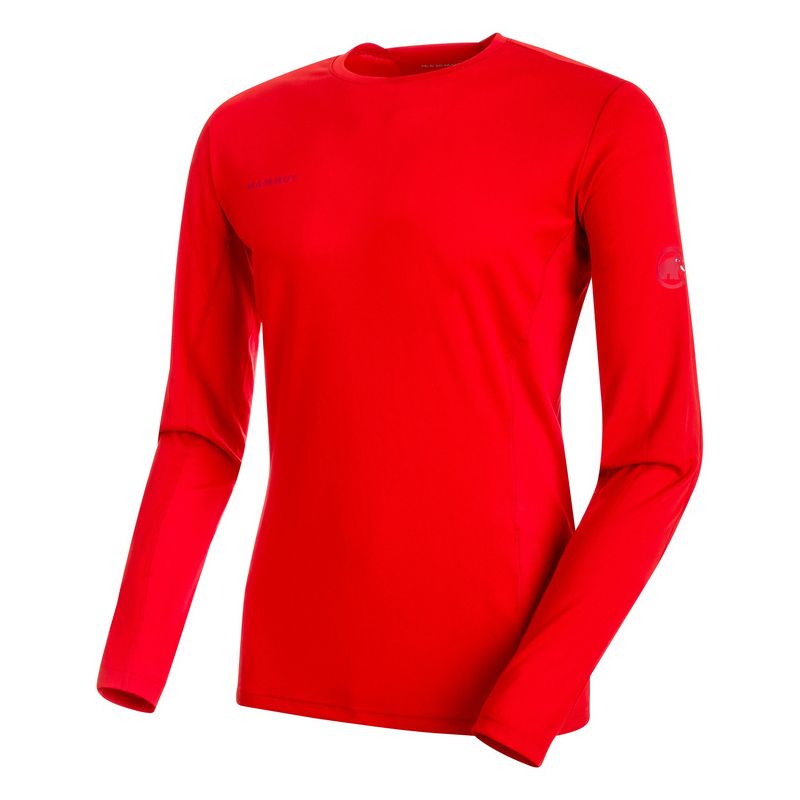 Ideally tailored to your needs, this shirt will make sure your trail run is a resounding success!